Since his birth in 1969 in Antibes, France, Henrik Frisk (PhD) has lived and studied in Sweden, Denmark, France, USA and Canada. As a resident of Uppsala, Sweden, since 2007 he is an active performer of improvised and contemporary music and composer of chamber and computer music. With a special interest in interactivity, most of the projects he engages in explores interactivity in one way or another. Though his education from the Rhythmic Conservatory in Copenhagen, Denmark, is in music he also works with software development within the framework of his artistic practice. His artistic Ph.D. Dissertation `Improvisation, Computers, and Interaction' was presented at Lund University, Malmö Academy of Music, in October 2008. After having pursued a career in jazz in the nineties with performances at the Bell Atlantic Jazz Festival, NYC and Montreux Jazz Festival, Switzerland, he is now spending most of his time composing and playing contemporary music with a recent interest in sound installation and sound art. He has worked with musicians and artists such as David Liebman, Gary Thomas, Michael Formanek, Richie Beirach, Jim Black, James Tenney, Luca Francesconi, Cort Lippe and others. He has performed in Belarus, Canada, Czech Republic, China, Cuba, Denmark, Finland, France, Germany, Iceland, India, Mexico, Norway, Poland, Spain, Sweden, Switzerland, the United States and Vietnam. As a composer he has received commissions from the Swedish Broadcasting Company, NOMUS, Stockholm Saxophone Quartet, Dave Liebman Big Band, Copenhagen Art Ensemble, Ensemble Den 3. vej, Statens Kunstfond, Ensemble Ars Nova and several big bands, soloists and ensembles in Scandinavia. 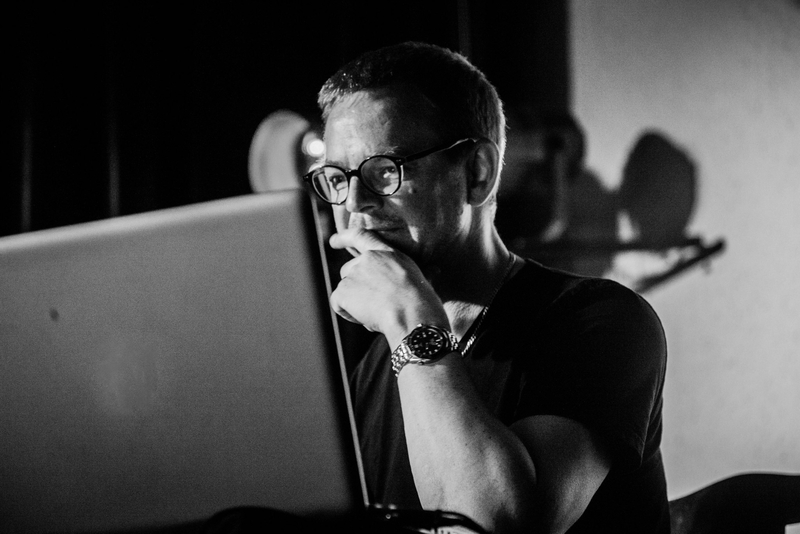 He has made numerous recordings for American, Canadian, Swedish and Danish record labels. 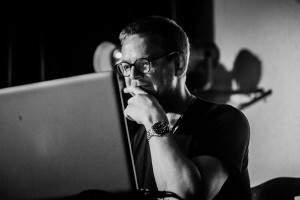 He has had a close collaboration with Malmö based record label dB Productions but is currently mainly involved with the independent collective Kopasetic Productions. Henrik Frisk is also a renowned teacher and managed the Performers Department for Jazz and Improvised music at the Malmö Academy of Music for five years (1999-2004). He has also been teaching composition, theory, saxophone and ensemble classes at the Rhythmic Conservatory in Copenhagen. As a visiting lecturer he has given lectures at several schools, mainly in Scandinavia. He is currently associate professor at the Malmö Academy of Music (in artistic research) and since 2011 as Research Associate at the Royal College of Music in Stockholm.